Andersen has long been synonymous with superior craftsmanship and lasting performance. In fact, their products last for decades. Andersen is confident in the durability of their products. So much so, they still offer 302-10 window replacement parts for products made in the 1960’s! Replacement insect screens are still sought after for the vintage Narroline® 200 Series Window. These are windows manufactured from 1962-1980. These 302-10 window screens come in half and full-size screens. Half-screens will fit windows made from 1962 – 2000 and are only available in white. Full-size double-hung insect screens are available for windows made from 1968 – 1980. You can expect to pay in the range of $45 – $145 on the cost of your Andersen 302-10 window replacement screens. These replacement screens add even more sunlight to your rooms. Andersen only uses quality materials and make sure these screens offer an unobstructed view. Available colors for these 302-10 window replacement screens will match your existing windows flawlessly. 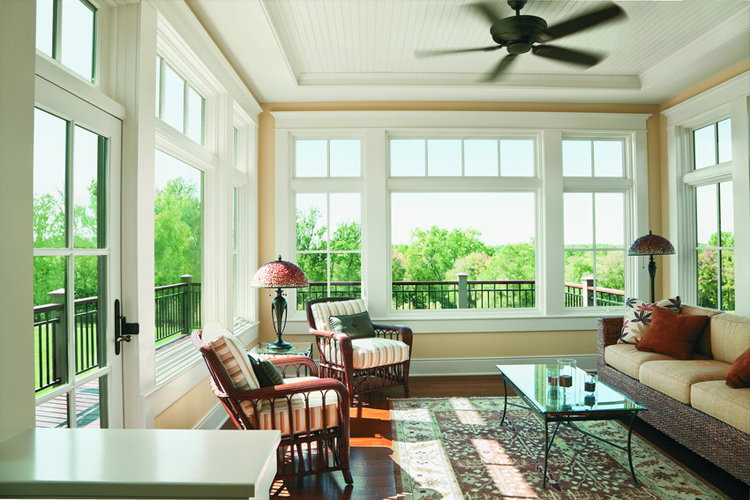 Choose from white, terratone, and sandstone for a seamless look to your existing windows. If you would like to get some local assistance with your Andersen 302-10 window screens, why not fill in your ZIP into the field provided. It’s absolutely FREE and there are no obligations to hire, purchase, or sign when you request your FREE estimate.